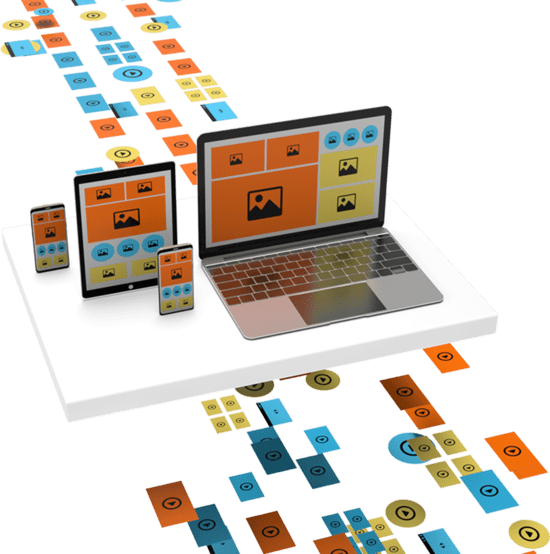 Streamline your media management workflow and improve user experience by dynamically delivering images and videos, enhanced and optimized for any browser, device, and bandwidth. Images tell a story while persuading and engaging users. However, delivering the right version for each and every viewing context means having to create variants to suit all designs, layouts, and device resolutions while simultaneously optimizing performance. Manually undertaking such a task can be labor-intensive and time-consuming. 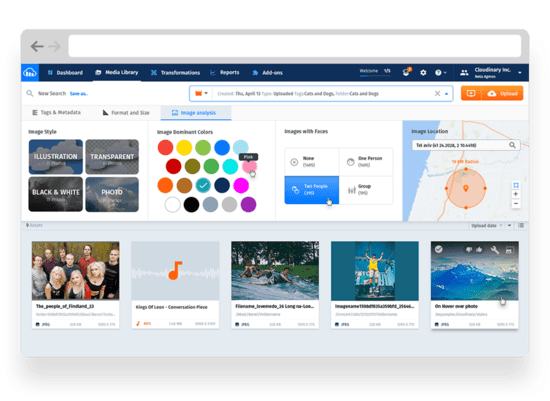 Cloudinary simplifies image management by automating the entire image lifecycle—from upload, storage, and management to on-the-fly manipulation for creating multiple variants and high-performance delivery through global Content Delivery Networks. Whether you use videos for building a brand, showcasing a product, or telling a story, delivering videos that are suitable for viewing on diverse devices and varying bandwidths can be challenging. Cloudinary makes it easy to integrate videos into websites and applications by automating the entire process—from uploading videos in any format, real-time transcoding, and on-the-fly manipulations to adaptive bitrate streaming, global delivery, and analytics. 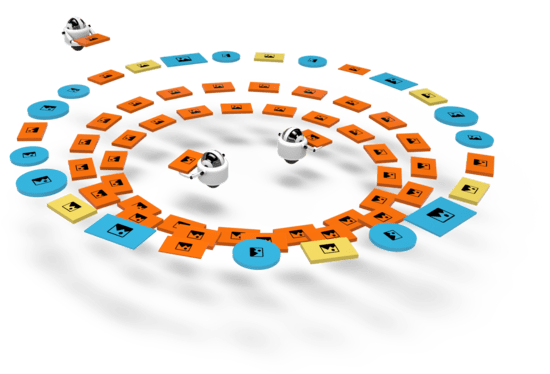 Managing a growing media library requires a central hub, in which teams can search and browse assets, tag and organize files, manipulate and distribute them, and track performance. Cloudinary enables dynamic management of digital assets and optimized user experience by streamlining the entire lifecycle—from upload, organization, and reuse to rapid creation of multiple variants for optimized delivery across multiple devices and channels.